Let’s make trash extinct. 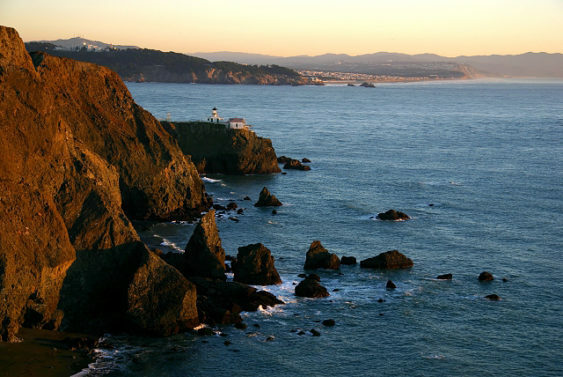 Join Point Bonita YMCA as we care for the coast from 9 am-12 pm (registration starts at 8:30 am) on Saturday, September 15, 2018. Naturalists will guide you to South Rodeo Beach to show your appreciation of California’s fabulous coast. Cleanup the coast and have fun at the same time. There will also be free BBQ at the Bay Model in Sausalito post clean-up.